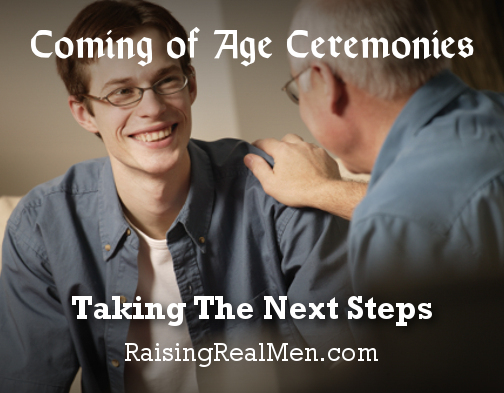 In this series, we’ve talked about why a formal “coming of age” ceremony can be useful. We discussed ideas about who to invite, who to have as a presenter, and what sort of presentation to have. Last post, we talked about the role of celebration – what sort of entertainment and fellowship you might include. After all, it’s not just teaching – it’s rejoicing at our son’s next step toward maturity! 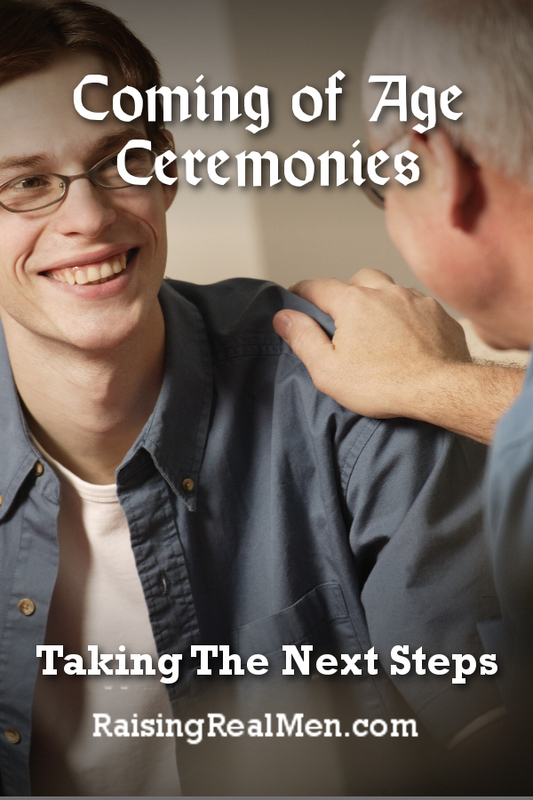 At the end of the day, though, the whole point of the ceremony is not just a special event for a day or a weekend — it’s a milestone along a pathway to independent adulthood. And guess what – this is where the parents really get to shine. The reason we have this celebration, after all, is to make a statement to the public and to our own family that our son has entered a new stage of his life. That means that things will be different from now on … and it’s the parent’s responsibility to start making that a reality. We know that maturity doesn’t happen with the 18th birthday, or the 21st, or the 13th. It’s a process of training, growth, and correction we call “growing up”! And it takes time and effort. The Bible talks about this period in many places as “youth.” In our churches and homes, we often think of “youth” as “the older kids,” emphasis on “kids.” And the Biblical pattern does show that young men in the stage of “youthfulness” still need mentoring, teaching, or coaching, if you will. 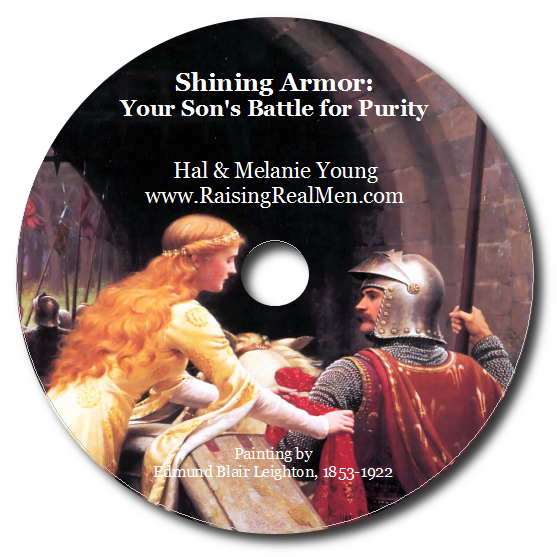 Yet there are many examples that show young men still in their youth or youthfulness who were husbands, fathers, missionary pastors, church planters, warriors, and kings. Youth is not childhood, it’s the younger stage of adulthood. So how to we recognize this on a day-to-day basis? There are many small ways we can recognize this change. To begin with, don’t group your young adult son with “the kids” or “the boys” or “the little ones” any more. 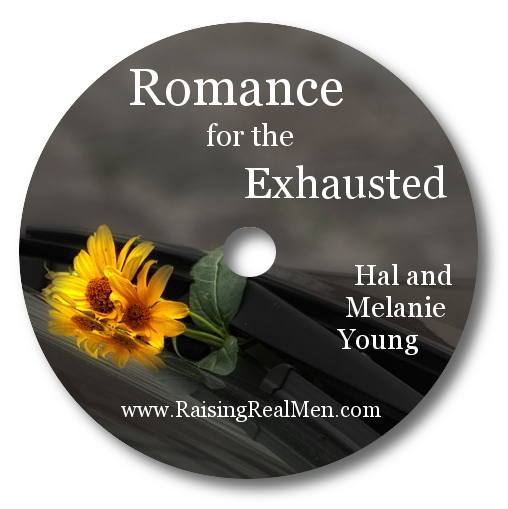 There is a definite break in our home between younger and older siblings, and we let our older sons stay up later, have more independence or at least more input into their daily plans, and go more places without their parents. If your Thanksgiving dinner has a “grown up” table and a separate table for “the kids,” it should be obvious where your young adult should be sitting! 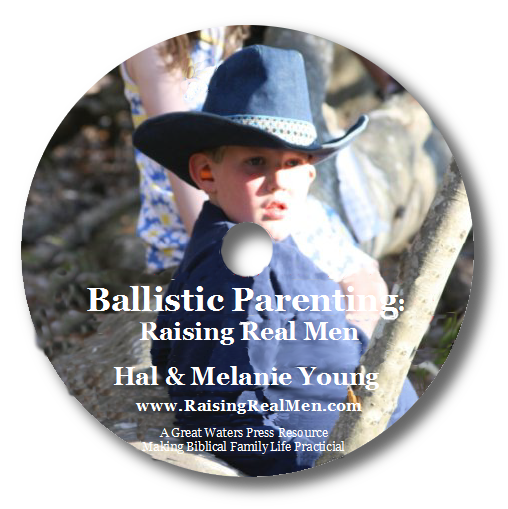 At the same time, we start to change our parenting style from direction to advice. Your seven-year-old really needs a “benevolent dictator” to keep him on course and out of trouble. Your adult son needs a “trusted advisor” to help him think through decisions and makes his plans – but he’ll need to take responsibility for his final decisions and be willing to accept the consequences. The teen-aged years are our time of transition and training. Transition means gradual change, and sometimes you’ll have to repeat some things. We found we have to be both patient and persistent with our young adults. Even grown ups sometimes act childish – self-centered, demanding, thoughtless. We shouldn’t expect our young adults to be better behaved than we their parents! But we found that as we made this transition in our parenting, we stopped thinking, “Don’t do that – you’re embarrassing me!” and more often thought, “Don’t do that – you’ll embarrass yourself!” Remember this period of training will touch every aspect of their lives – spiritual, academic, social, work-related – and make the most of it!